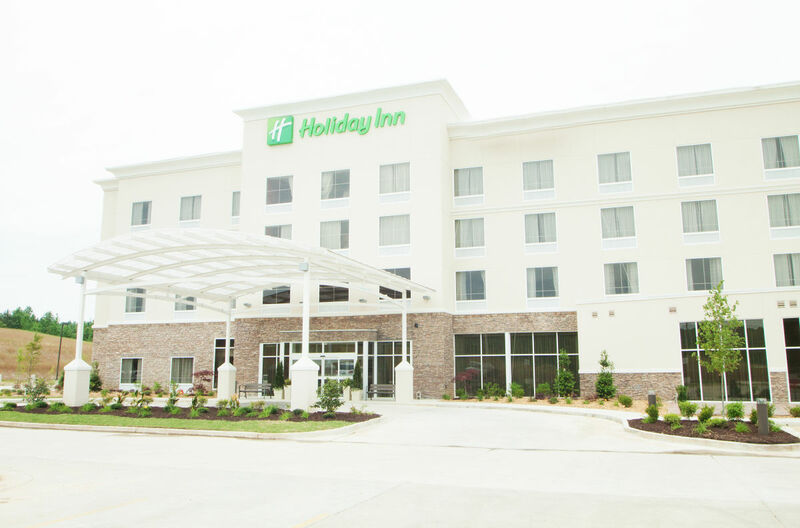 NEW HOTEL --Travelers appreciate how our corporate atmosphere makes comfort and convenience a top priority. 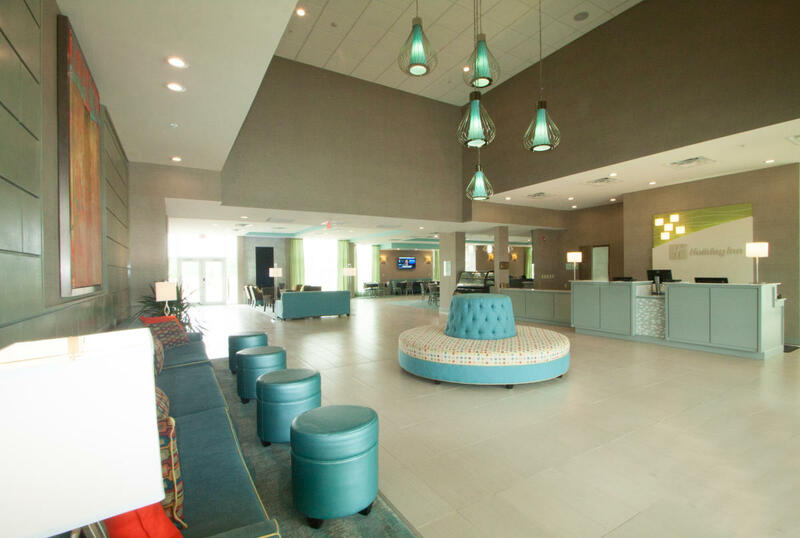 We are centrally located between Memphis, Tennessee and Birmingham, Alabama, and will meet you in the middle. We are just a short drive from Tupelo, Mississippi, offering the finest in upscale hotel services.